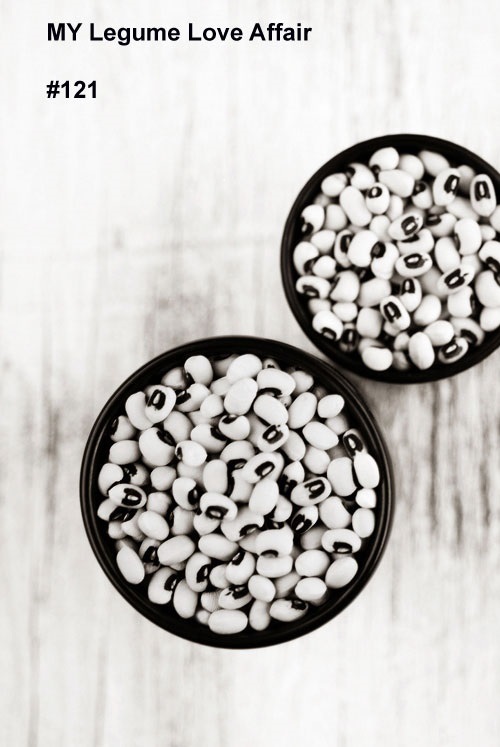 New month, New event here, it's My Legume Love Affair #121. My Legume Love Affair for the October 2018. As known as MLLA, this event which spotlights on Legume has been running since 2008, created by Susan of The Well-Seasoned Cook. Currently, this event is successfully running by Lisa of Lisa's Kitchen and for the month of June, I am thrilled to host the 121st edition. As we all know, this event centred upon Legume, and that can be beans, pulses, lentils, tofu or chickpea or any lentils flour. There are a variety of types of lentils and beans used and different styles they are made in. So, let's start our love affair for Legume and start cooking with them. To make this event successful JCO needs your help and support, I am inviting you to take part in this event. Cook and post a vegetarian or vegan, sweet or savoury dish on your blog, as long as the main ingredient is the Legume, in the month of October 2018. This event closes on 31st October 2018. Please link your entry below. Nice to find your blog via MLLA! I have added my pea and lentil nuggets above. Thank you for hosting this month!